Happy Mother’s Day to all spiritual, physical and future mothers in the house! 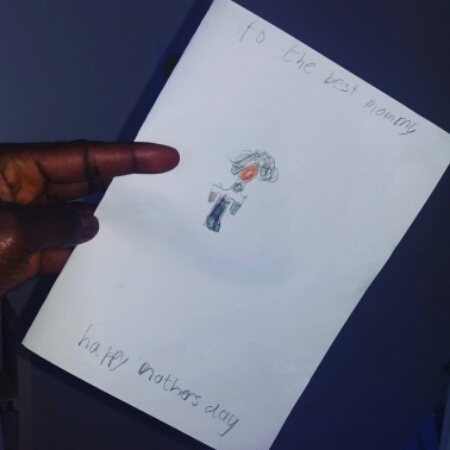 Today is mother’s day in some countries including Nigeria and the United Kingdom! There’s a lot of pressure on us all when it comes to Mother’s Day gift ideas. You want to find something she’ll use all the time, but it can’t be strictly utilitarian. It should also have a sentimental spin. But overthinking it only makes the whole process harder. So don’t! We’ve done the thinking for you: Our editors have cherry-picked dozens of unique items that appeal to all sorts of moms. Some are just right for gardeners or readers, so a perfect gift for these mothers could be a book, or something to decorate the garden which you can find at sites like http://glowdecoration.com/reviews/, others are just right for those techies out there, and even more are simply sweet and could suit just about anyone.